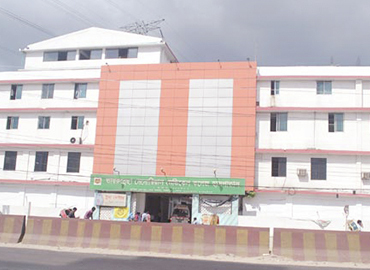 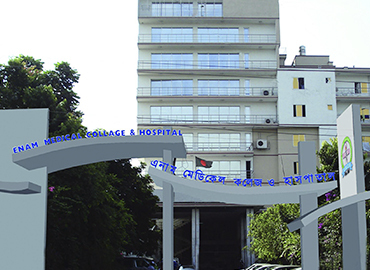 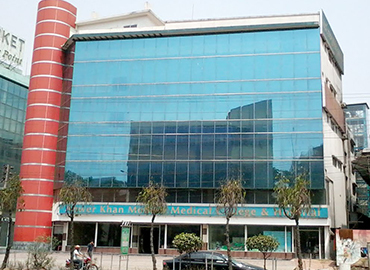 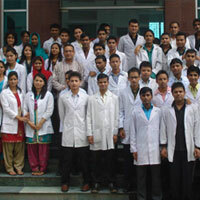 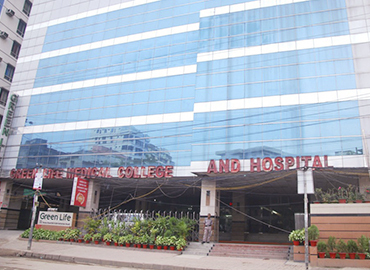 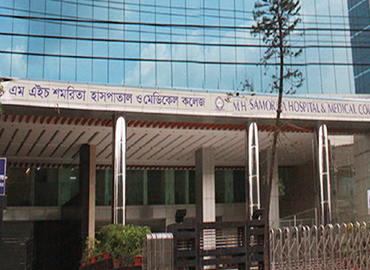 Rangpur Medical College was established in 1970 during the period of East Pakistan. 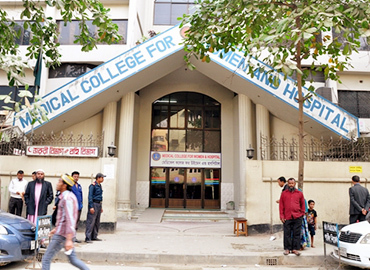 The Medical College is located about 2km north to Rangpur town in the area of Dhap, The College started with 50 students in its first batch. 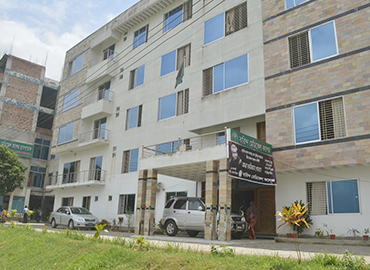 There are three hostels for boys and two hostels for the girl students. 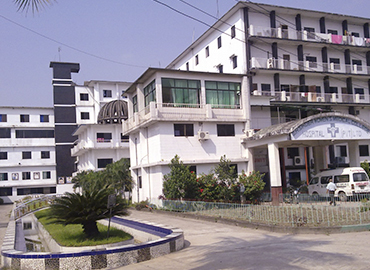 Beside these three are separate doctors hostels for ladies and gents for the trainee doctors. 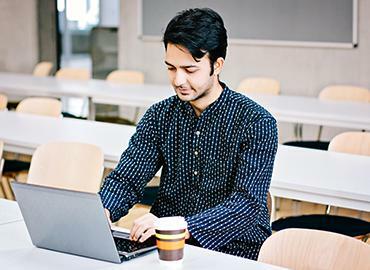 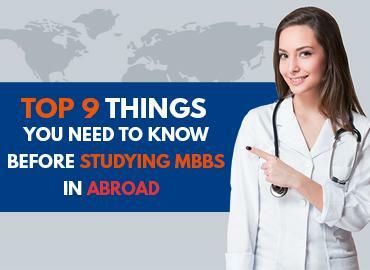 Each year 10 seats are fixed especially for international students of South Asian countries such as India, Pakistan, Nepal, Bhutan and Maldives. 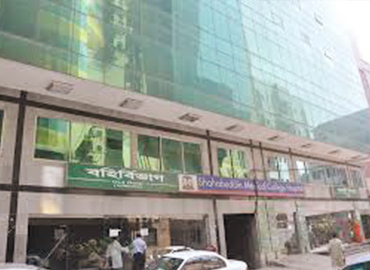 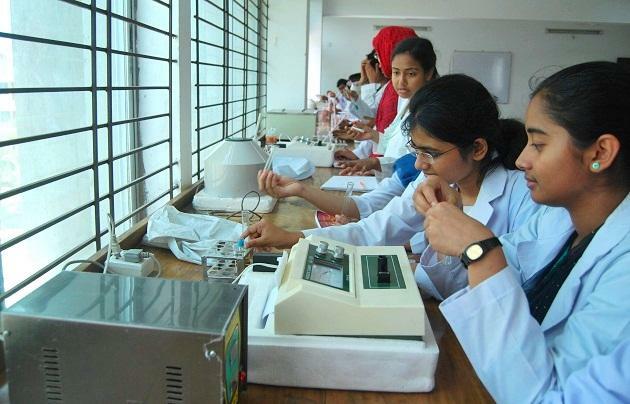 Rangpur Medical College and its associated hospitals reduce the teaching facilities in lecture galleries examination halls, tutorial rooms, a museum, autopsy room, modern morgue, laboratories, seminar rooms and library. 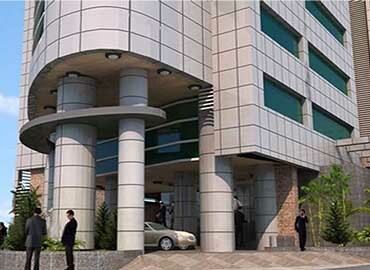 All the teaching facilities are furnished with modern multimedia projectors with laptops, overhead projector and cordless microphones. 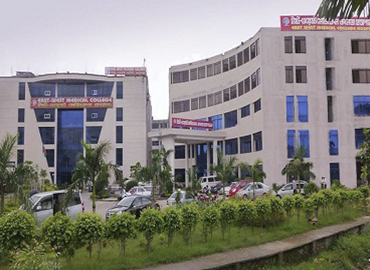 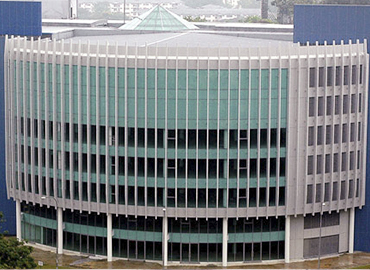 Most of the departments are prepared with laptops, desktops computers and multimedia projector. 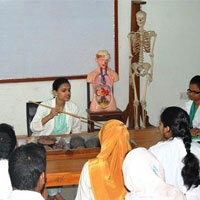 It also provides equipment for practical classes and laboratory.